Why is your building for sale? Our building is NOT for sale. Comma-Q is a happy tenant in Unit One of a two-unit condominium at 109 North Rouse. 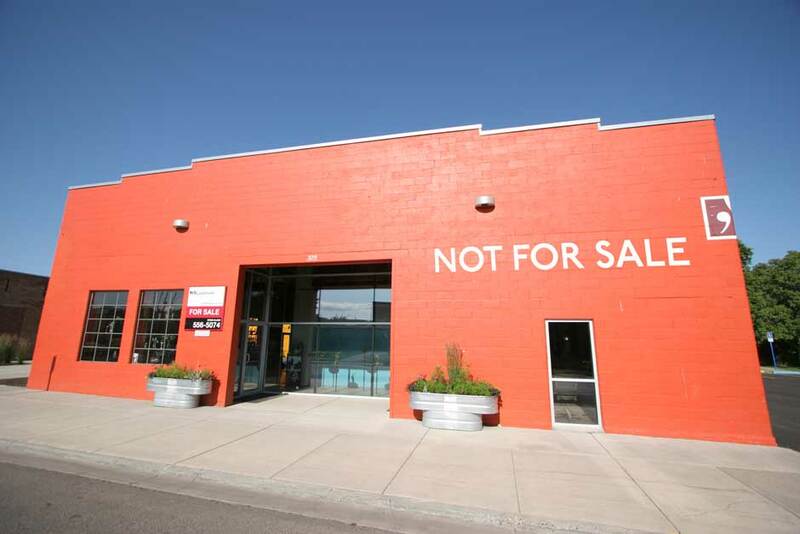 Unit Two is for sale and there is plenty of signage that alerts passers-by to that fact. However, there is a thriving architectural firm and a neighboring hair salon that are open for business as usual!